The same grime that is on your tile is on your grout. The difference is that the grout is a porous material, therefore, the grime is in deeper than the grime on your tile. Traffic and conditions will dictate how often the tile and grout need to be cleaned. A caution to those who would like to try cleaning grout on their own. Vinegar, harsh or acidic chemicals will penetrate and breakdown the grout. Our cleaning solutions are formulated to safely clean grout and the different type of tile flooring whether it is ceramic, porcelain, or natural stone. Hot water and truck mount extraction completes the job leaving your tile and grout clean and virtually dry. After your grout is clean, you should seal the grout to help prevent build up. Also, if your tile is a natural stone, it should be sealed to keep stains from penetrating its surface. Home owners like the look and feel of wood floors. 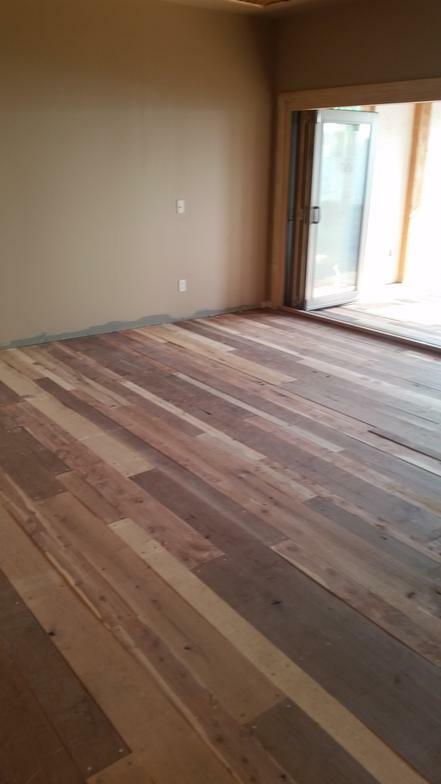 Wood floors can transform your home from rustic to contemporary. Wood flooring is an alternate flooring choice for home owners who have allergies or they just don't like carpet. 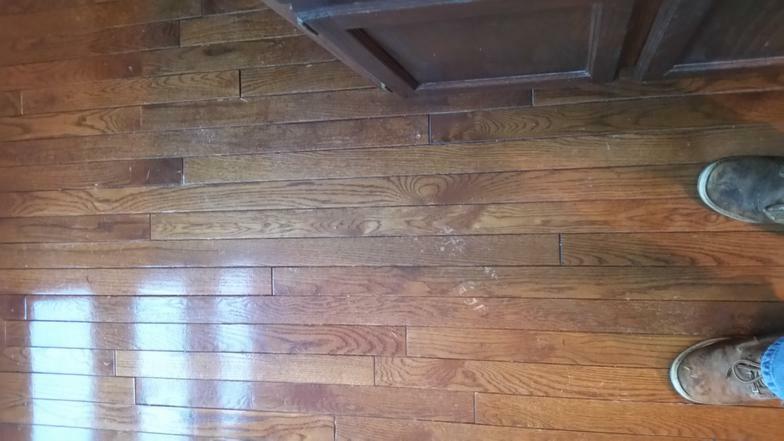 What do you do when your wood floors look worn? 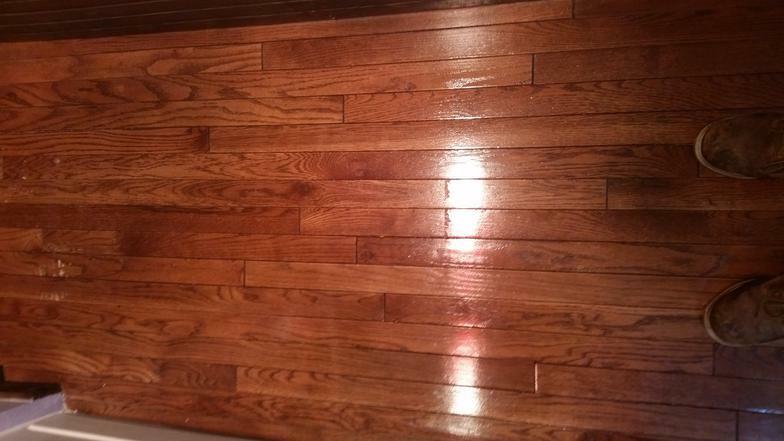 When your wood flooring is in need of up keep or they just don' shine like they use to shine? 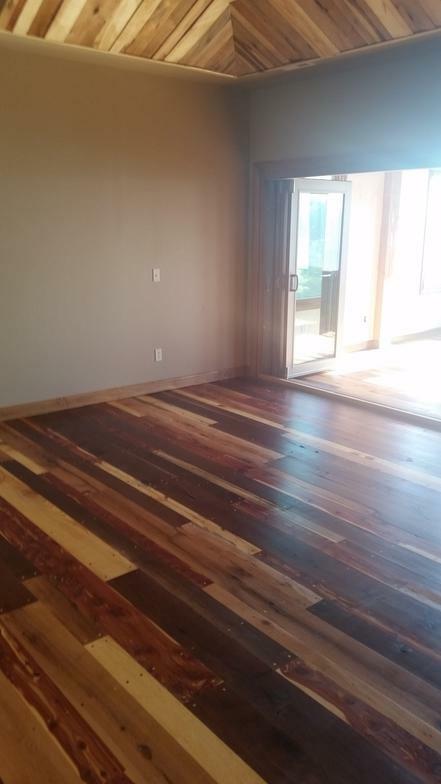 One option is to sand and refinish your wood flooring. Here are some facts about that process. Sanding and refinishing your wood floor can be expensive, not to mention, you will need someone that is experienced with this process. An inexperienced tradesmen could damage your wood flooring, leaving the floor beyond repair, costing you more money to remove and replace the damaged wood floor, plus the frustration of having your home in disarray during that time period . Good luck trying to get the tradesman who damaged your flooring to pay for the removal and replacement of your flooring. Often times the cheapest route means either they don't know what they are doing or don't have the proper insurance coverage to compensate you. In either case, you will be out time and money and still have the same problem. Sanding and finishing is also a dusty process. While most professionals know this truth and do a very good job trying to eliminate as much dust as possible. even in the best of circumstances, this is a loosing battle. At Sho Me Clean, our wood floor cleaning uses a water-based cleaning method to strip off the impurities and clean the wood flooring so that a new coat of finish can be applied. This method is often used on gymnasium and basketball floors around the country and the company that we use for our products and training is a leader in this industry, Basic Coatings. At about half the cost of the other guys, your wood floor will be looking like new. Just a note about this method of wood floor cleaning and restoration. Deep gouges and deep scratches can be fixed but will need additional attention beyond the cleaning process. There will however be times where the only way to restore your wood floor is to sand and finish the floor. Sho Me Clean has the professional team members that provide this service. For more information, call 417-263-1963 or email [email protected]. 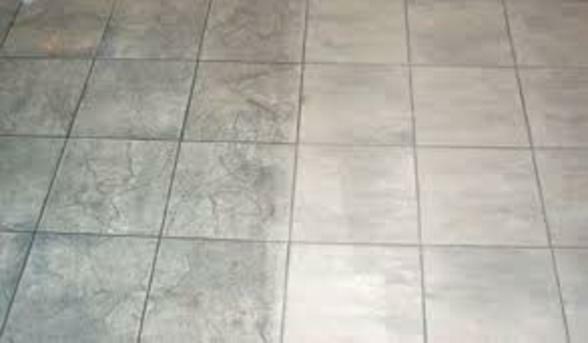 Here is a good example of before and after on a tile floor we cleaned. Even though the owners clean the tile often, there is a general build up of dirt and cleaning chemicals over time.